A documentary with the University of Louisiana at Lafayette showing our communal process of working together from far away. Using Post-modernist dance “scores” and Skype as our sandboxes, the dancers on this project made their way – and made it work. 15 Scores by Blakeley White-McGuire from jon rabalais on Vimeo. Here are two post from the Art Blogger, Philip Gardner. 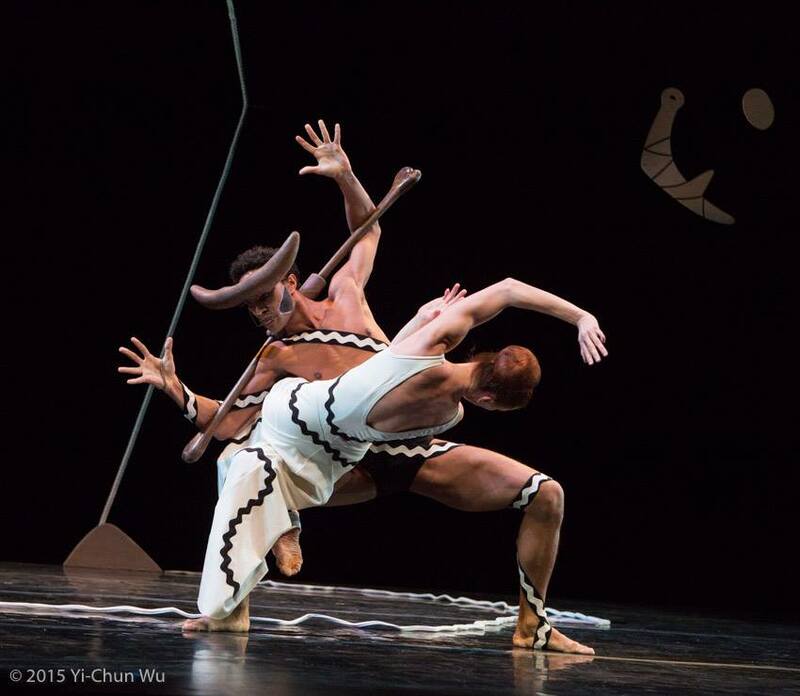 Here are some images from the Martha Graham Dance Company‘s 2015 season at The Joyce. “Appalachian Spring” celebrates 70 years! March 20 and 22, catch the Martha Graham Dance Company’s performances of the masterpiece collaboration at 8:00 pm each night. 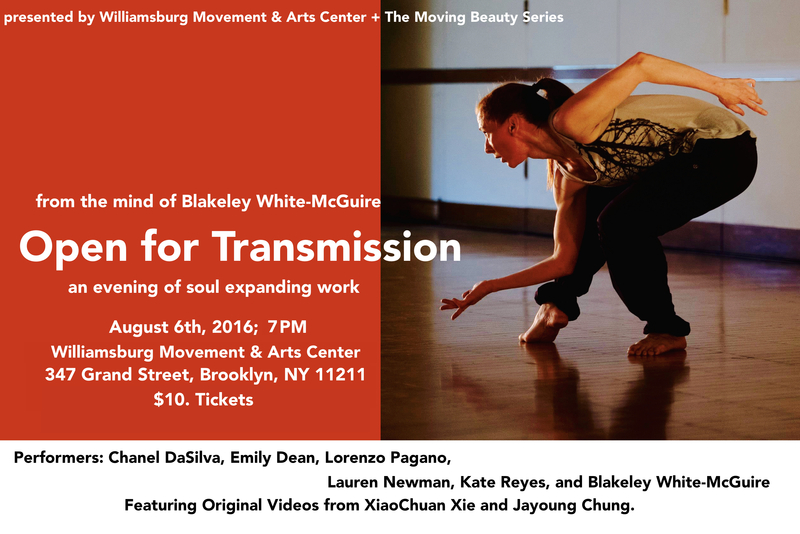 Post by Martha Graham Dance Company.